A recent DataCenterFrontier.com article provided a look inside the Top 10 Cloud Campuses, the places where the cloud resides. At the top of the list is Switch’s SUPERNAP campus in Las Vegas. 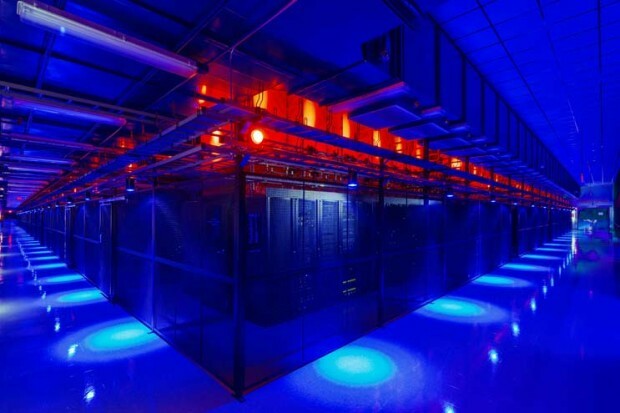 Recognized as the best data centers in the world, SUPERNAP Tier IV Gold data centers are the physical manifestation of founder Rob Roy’s patents and Switch’s revolution in the technology infrastructure industry. Take a look at the full list here!